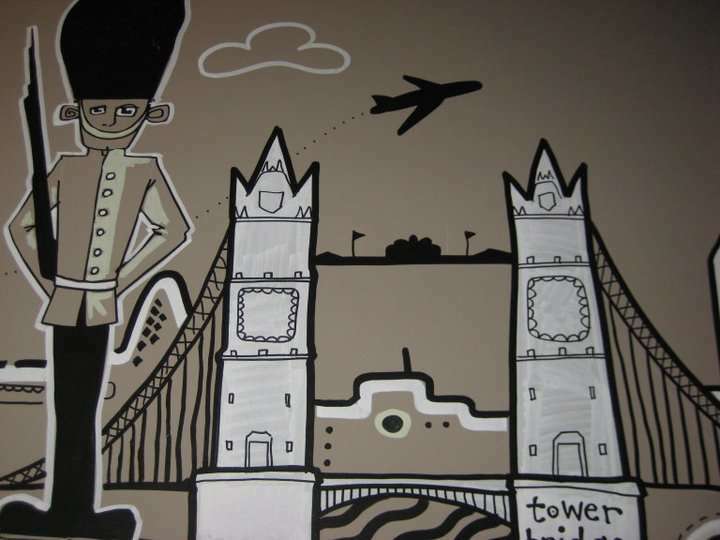 Close to all tourist attractions and not forgetting Hyde Park, Oxford St, Soho, Covent Garden, Notting Hill and Portobello markets. Paddington station (Heathrow Express) is two minutes away and there are two Underground stations next door. Getting around London couldn't be easier. 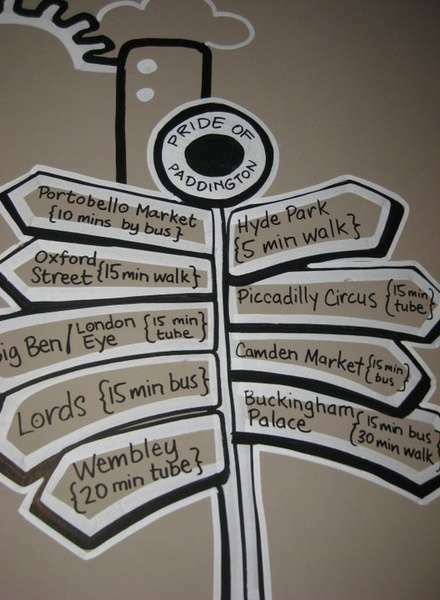 Add to that a major hub for London buses and this is the place to base all your London sightseeing in. We pride ourselves on the safe, clean and fun environment we provide for all our guests at great value for money. Our Traditional pub (downstairs from the hostel) serves excellent freshly cooked food which you can get at a discounted rate, as our guest, using the free book of vouchers issued to you on arrival. The free breakfast is great, no boring continental breakfast - a full cooked English breakfast served down in the bar every day from 8:00-10:00am and you can get a free juice or tea/coffee with that as well. What a great way to start the day!! From Heathrow: Heathrow Express to Paddington mainline exit onto Praed st turn right and we are on the next corner. Piccadilly Line to South Kensington - Circle Line to Paddington exit onto Praed st (Hilton Opposite) turn left we are on the next corner. From Gatwick: First Capital connect to London St Pancras station. Walk to Kings Cross Underground take Hammersmith and City line to Paddington. Exit onto Praed st and turn right we are on the next corner. From Stansted: Bus to Baker st station and take Circle, Bakerloo or Hamersmith and City line Underground to Paddington. 6.1All Booking cancellations are subject to our refund policy, contained within this clause. 6.2All refunds are calculated according to the time between notification of the cancellation being received by GIL and the time of the first night of your stay. The first night of your stay is defined as starting at 2pm. Your Booking must be cancelled via the method you used to create the Booking unless stated otherwise in these terms and conditions. For example, if your Booking was made on our website, the cancellation must be made through our website. 24 hours or more notice	We will not charge you for any part of the booking. If you have paid a deposit with us or a booking partner you will lose all of the deposit. 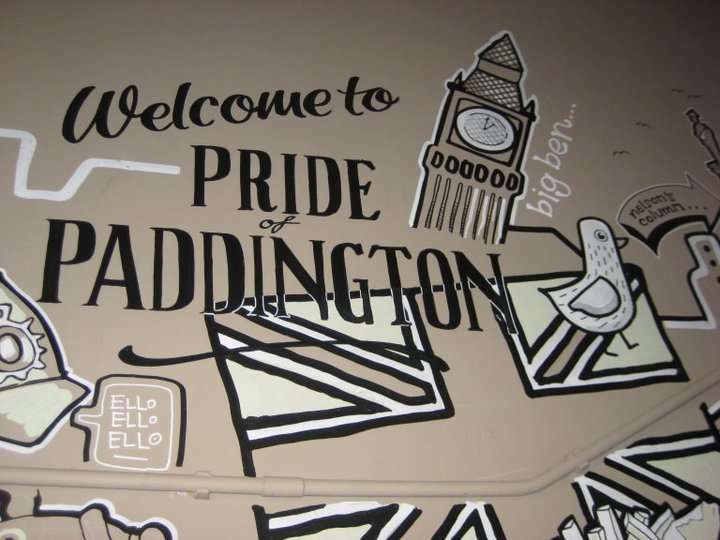 No Show	When booking direct with the Pride of Paddington you will be liable for the full payment of the first night’s stay. and on the return of linen and keys your deposit will be refunded in full. You must provide photo id at check in. If you need to checkout early morning, or late night, at a time which falls outside of the normal reception opening times of 0800-23:30 Mon-Sun, you must inform a member of the hostel team. This is a legal requirement imposed by Westminster council and is to comply with Fire Regulations. If you fail to inform the hostel team of your departure, you may lose the £20 key deposit. You must checkout of your room before 12:00 on the day of your departure. If you fail to checkout before this time you will be automatically charged another days rent at that days rate (this may be higher than your original rate). If you need to check in after the reception has closed, you will need to inform us via email to contactus@theprideofpaddington.co.uk so that we may provide you with the night manager number to call when you arrive at the hostel.